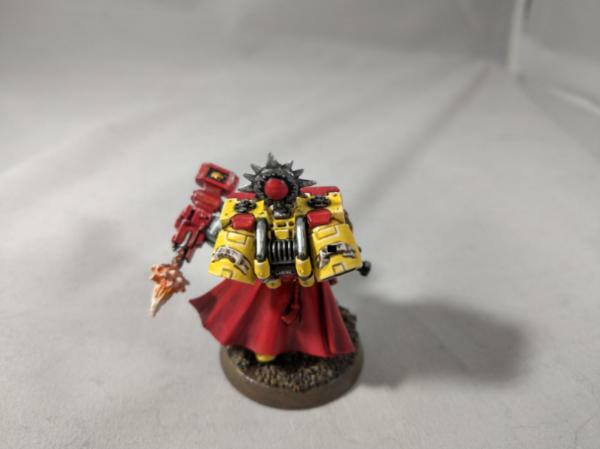 I'm Chris Smoker, Vyler on Dakka, better known for helping popularize angry marines around the internet with /tg contributions as well as my own set of modeling and conversions. 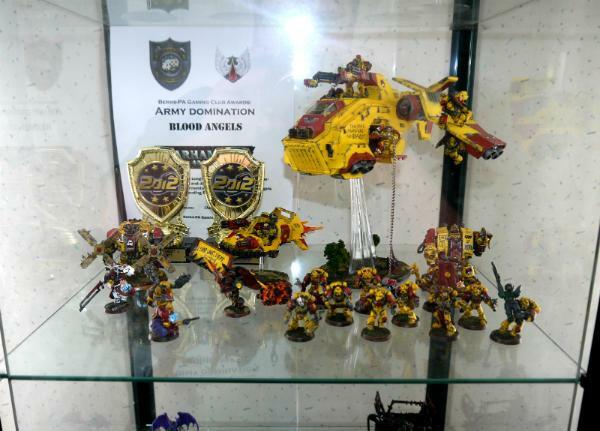 This was my Original Angry Marines P&M Blog, and you may have seen some of my work before - that Stormraven in particular has made its rounds around the internet! 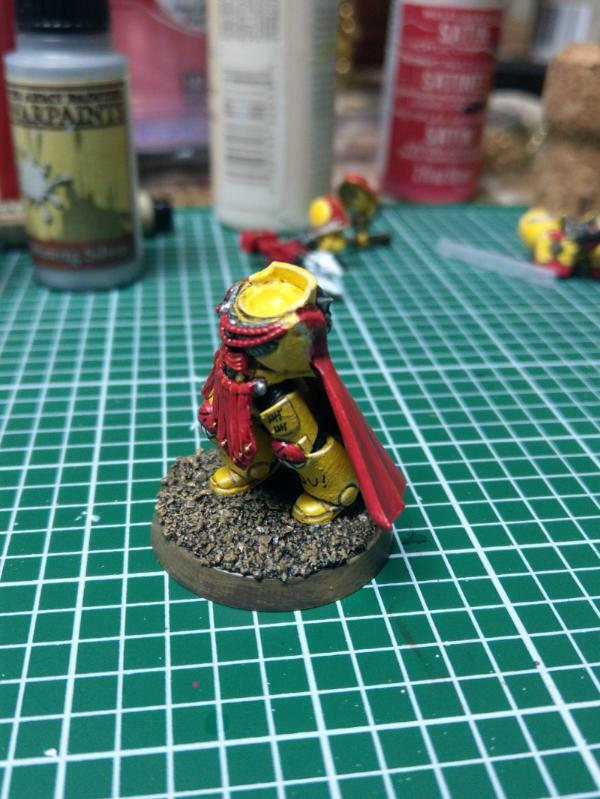 I've been gone from the 40k hobby for years, and instead of trying to threadnomancy that really old blog with my latest project, I've started a new one! 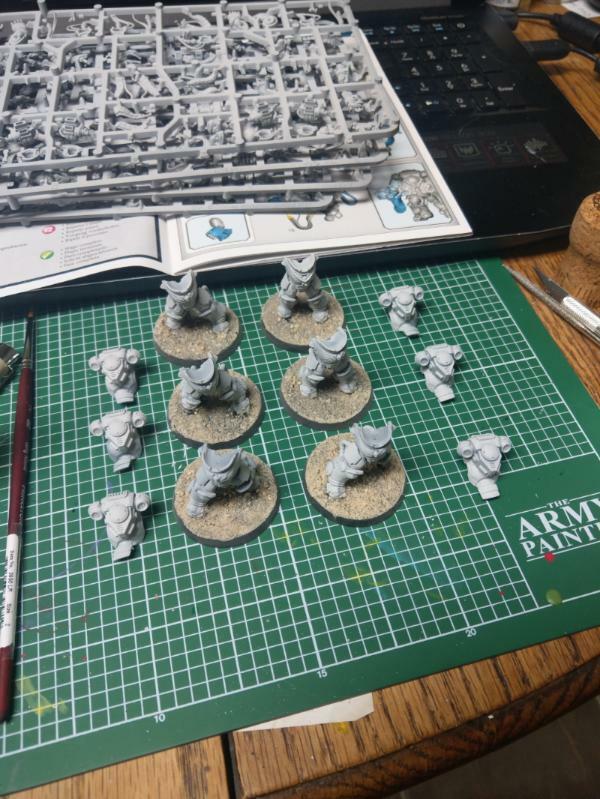 A Dakkanaut named Dashofpepper found the hole I was hiding in and dragged me out kicking and screaming to enlist my aid in creating an Angry Marine army for him to rejoin the national GT circuit after his own multi-year absence from the hobby. 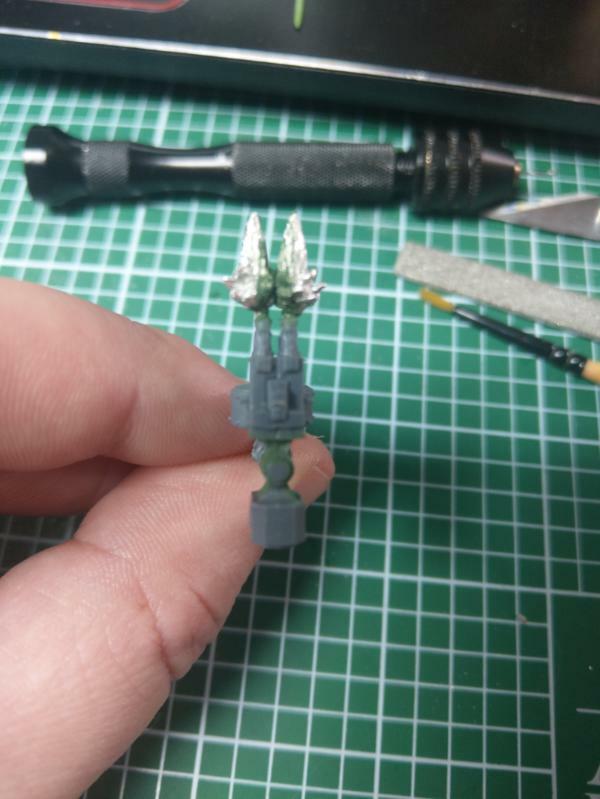 I'll be posting updates, conversion pictures, and a progress report here to share ideas, brainstorm, and SHARE THE FURY OF THE EMPRAH'S SPEHSS MUHREENS ON THOSE ****ING HERETICS. 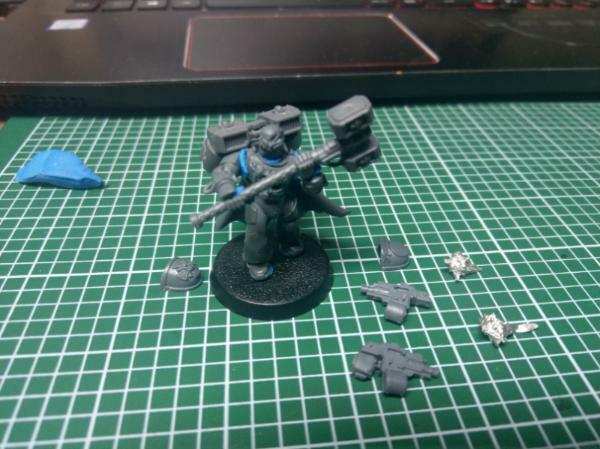 The job is to create a captain with a jump pack, thunder hammer, and storm bolter. 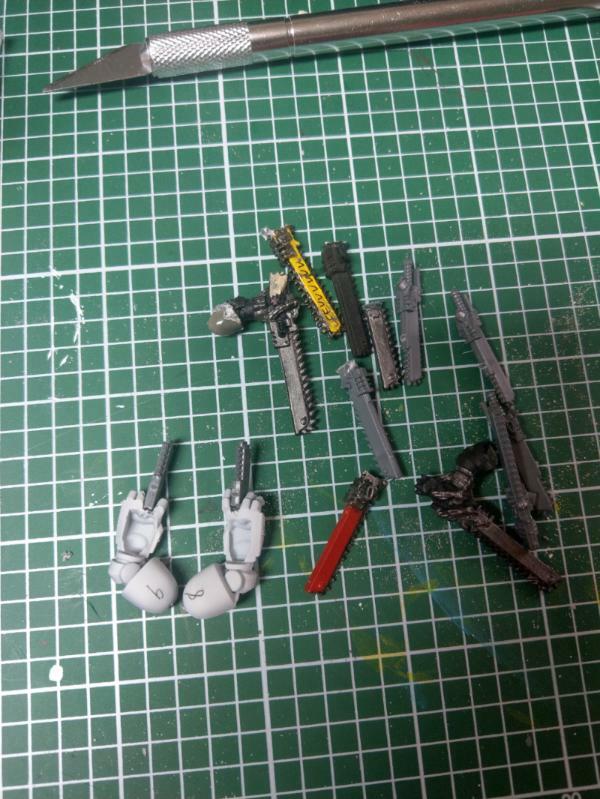 I changed out the legs for more dynamic ones from a deathwatch sprue, and am also using the deathwatch thunder hammer as the base for his weapon because it's HUEG and double-handed. Where will we go from here? SUBSCRIBE AND FIND OUT YOU ING ERS! THIS POST WAS BROUGHT TO YOU BY MOTHER ING MARTHA STEWART! ALWAYS ANGRY, ALL THE TIME. 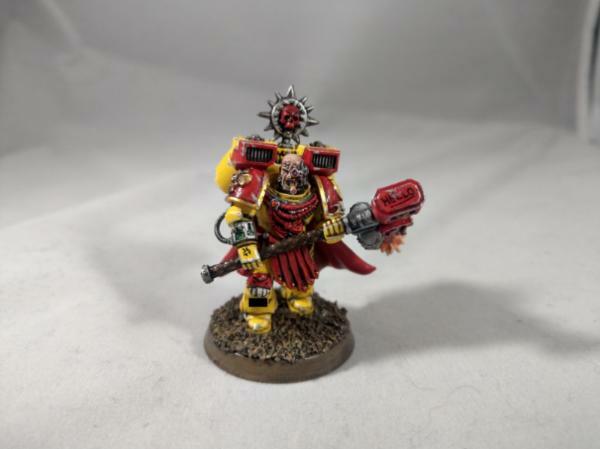 For those who don't know what Angry Marines are, you can read about it there, or GET A ING CERAMITE BOOT SHOVED UP YOUR ING HERETIC HOLE. 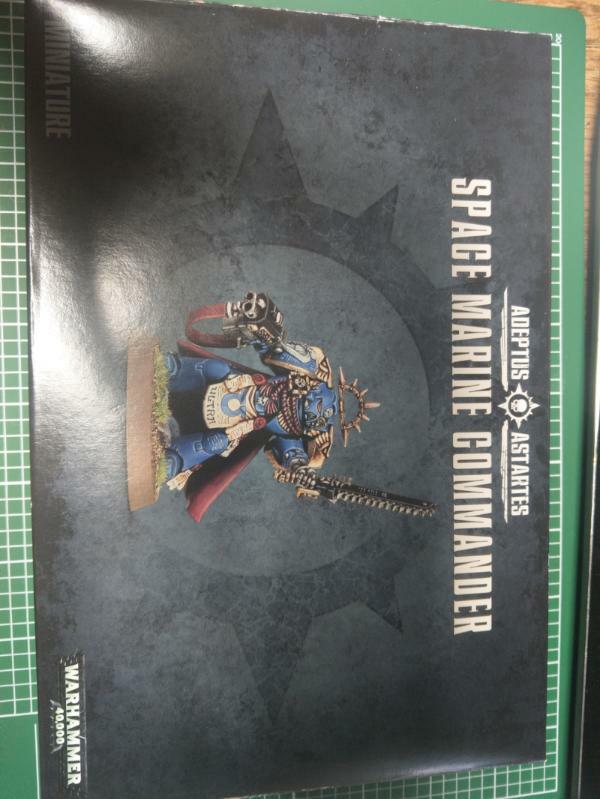 In case it matters, this is going to be a "Counts-As" Ultramarine army - an old friend of mine (Hulksmash) gave me a low model count army Ultramarines army list to gently get me back into the hobby without stressing over model quantity or timed tournament play. 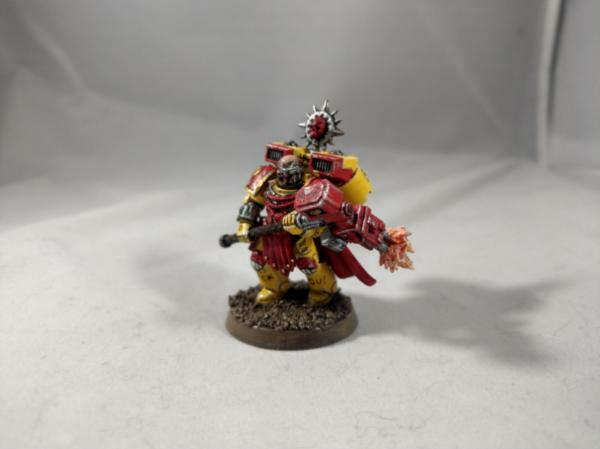 Pictures of Vyler's angry marines are everyone on the internet, and when my wife decided we were going to be ****ING FURIOUSLY ANGRY and meme-worthy, I stalked this guy across the internet and begged him to apply his amazing ideas to my benefit. I look forward to seeing how this turns out! Subscribed and waiting with popcorn in hand! Now you can bash that filthy deviant extra hard and shoot like four of his buddies at the same time! SEMPTER IRATUS! 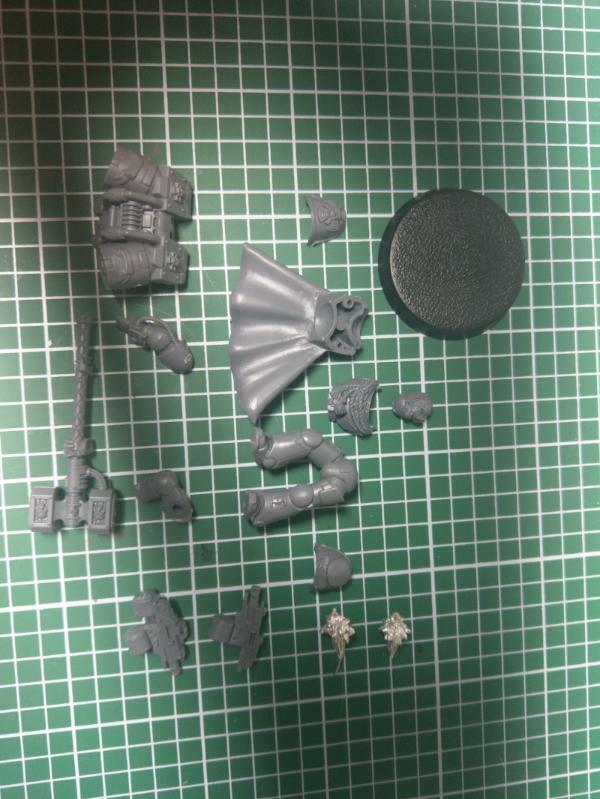 Is that a Thunderhammer? 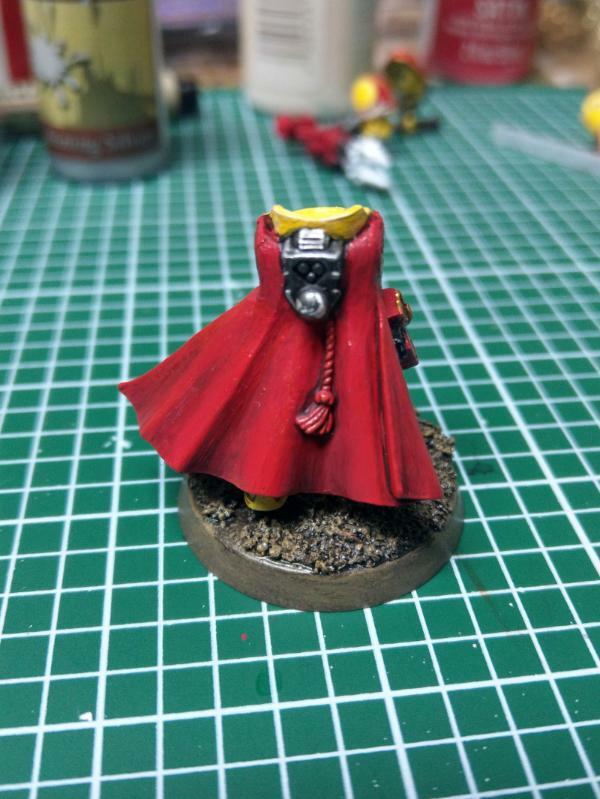 Or a storm bolter? ITS BOTH?!? GREAT EMPHRAH'S BALLS. 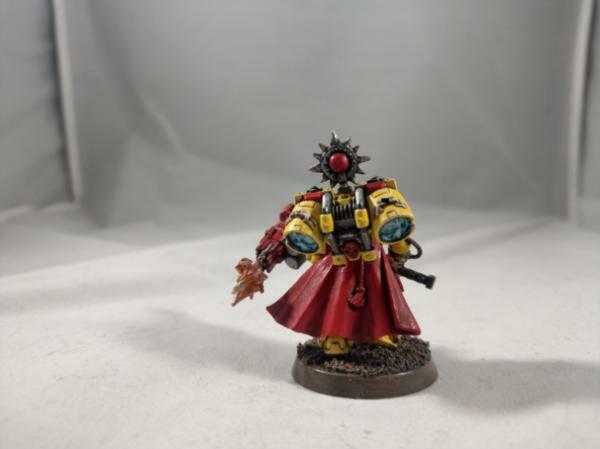 ITS A ING THUNDERSTORM HAMMERBOLTER. Dozer blade on a flier?! That is awesomely stupid. I have to see that. Then I have to make one. IN THE ****ING EMPRAH'S ****ING NAME! That is ... something I don't think I've ever seen before ... and it is fething wonderful! Recoil boosted smash stick... nice. 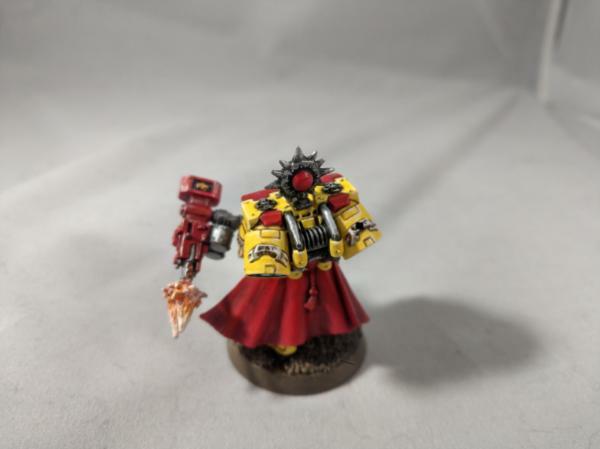 For the discerning gentleman who fights on his own in the middle of the largest bad guy swarms, or for those with an UNNUTTERABLE NEED TO SMASH ALL YOU FETHERS, THATS RIGHT THAT INCLUDES YOU BROTHER CHAMPYGUMS!!!! Great looking land speeder too, it's badass. That dozer blade makes me want to have stormshields made out of dozer blades on my veterans. 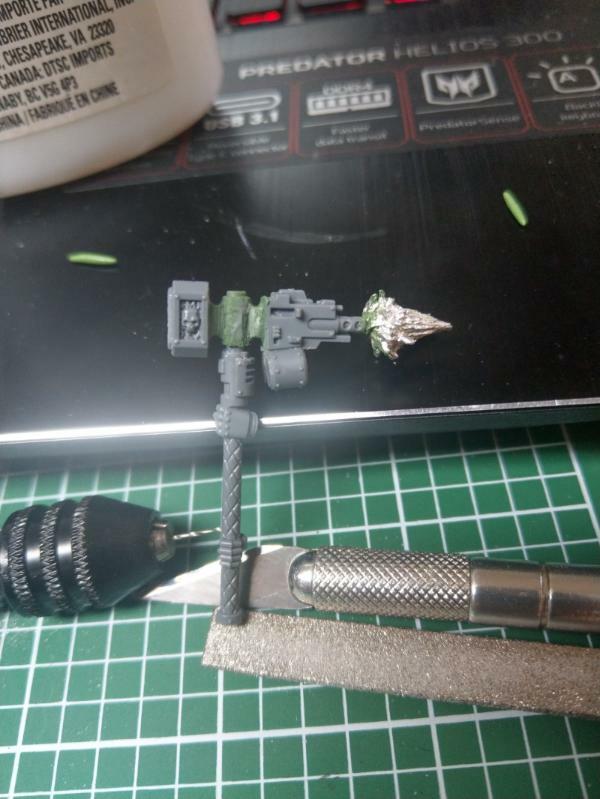 I don't want them carrying an arm mounted dinky stormshield, I want a massive, bullet deflecting wall of adamantium / ceramite. Like boarding shields, but even bigger. Plus, all that extra surface area would make even more artwork surface for angry marine-isms. 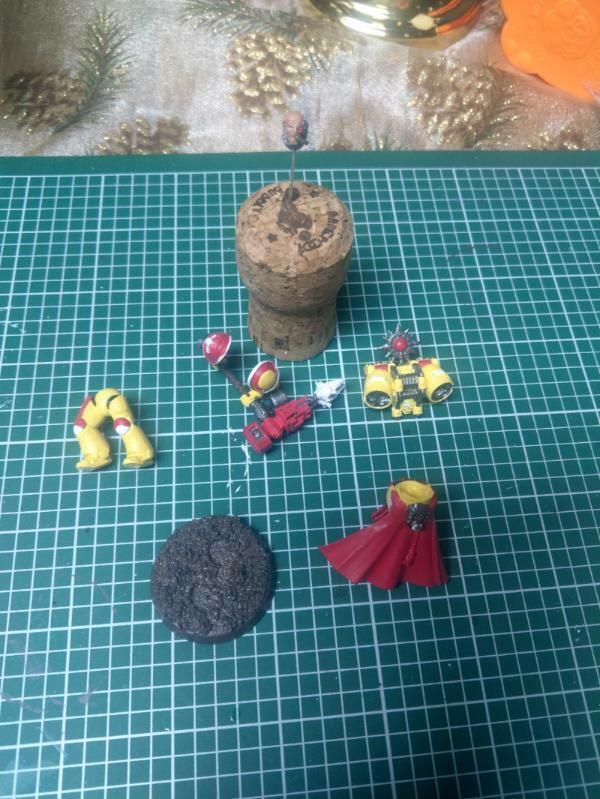 Maybe Bullgryn slab shields as oversized graffiti boards. 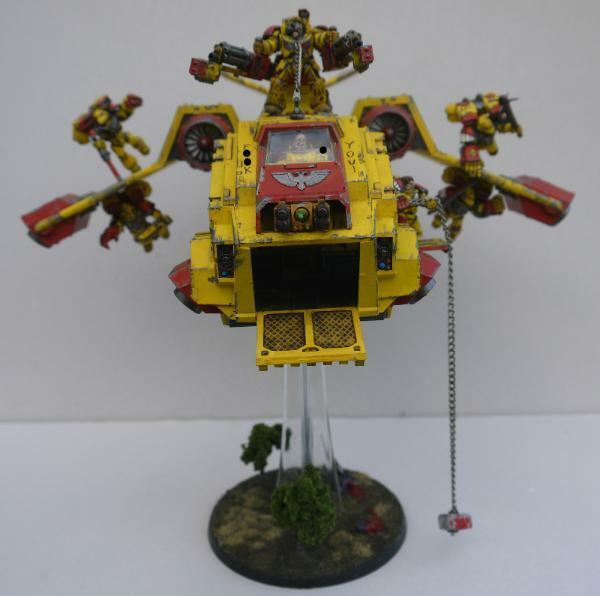 What about angry marines using a vindicator dozer shield as a storm shield, stood up on end, but it's so ridiculously oversized that he's having to dolly it into combat on a 2-wheeled dolly that he's pushing forward on wheels. This should be good, I'll be following for sure! 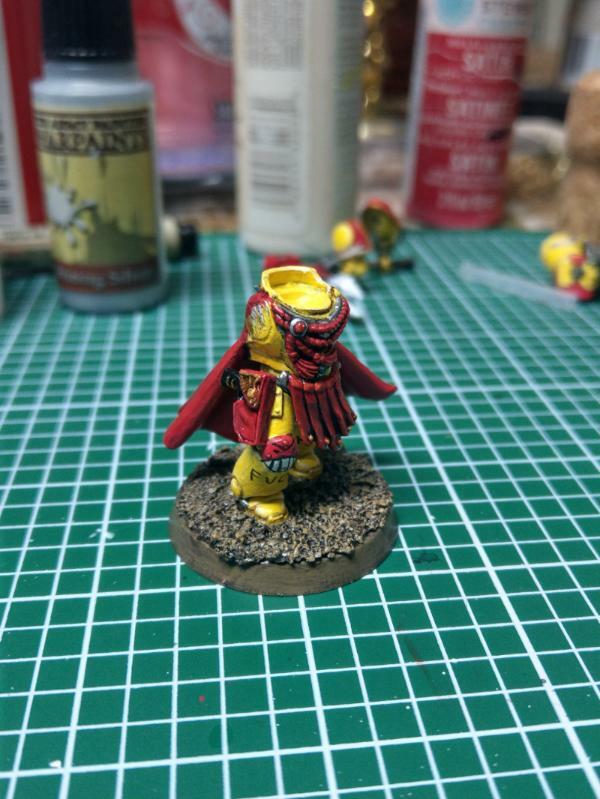 Angry Marines always remind me of old Newgrounds..
Just a quick update, finished with the converting and started applying paint. YOU ING ERS RIPPED MY BODY APART SO YOU COULD GET A CLOSEUP OF MY CROTCH?!? YOU NERDS ARE GOING TO SUFFER WHEN THIS HOLE MODELS MY THUNDERSTORM HAMPTER ONTO MY BODY AND I TEACH YOU THE EMPRAH'S MERCY. I HAVE NO BODY, BUT I MUST PURGE! Sweet angry Jesus not only is the hammer extra large and swung by a steroid rage induced genetically altered miscreant with a gun adding that little extra umph, its fetching double barreled . he has a jump pack too to help acceleration . Now he needs to be delivered into combat on the front of the landspeeder. Just when you thought a marine flyer couldn’t get any less aerodynamic, enter the Angry marine landspeeder. Just some progress shots, carefully angled to avoid any naughty words. Ladies and gentlemen, don't forget that the angry captain and his thunderstorm hampter(tm) are brought to you by the letter F, and the letter U. 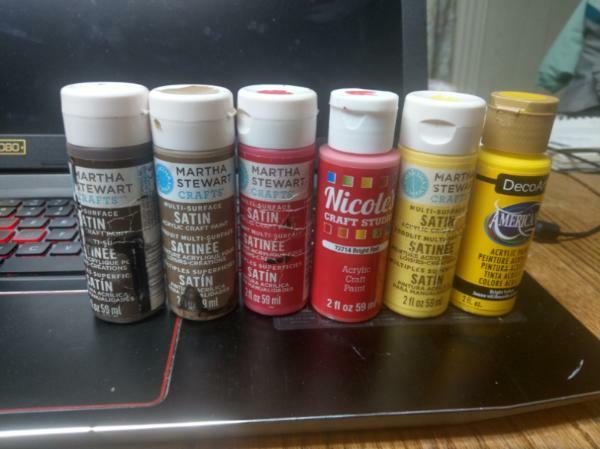 ALSO MARTHA ING STEWART PAINTS. I'm still waiting to see AMs with power chairs, power crowbars and boards with adamantium nails in them. Sort of. 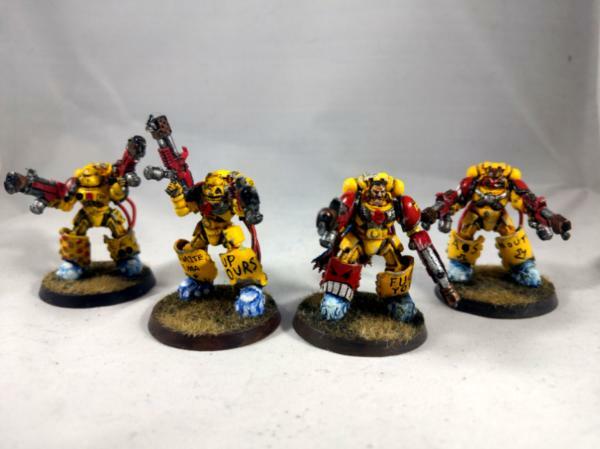 My power feet squad had chain swords before I gave them dual flamers. 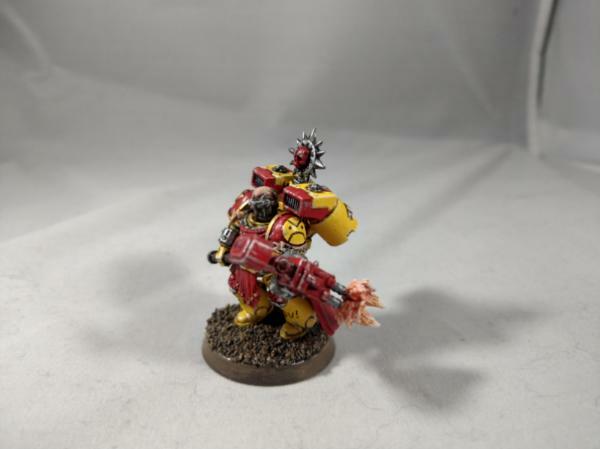 Now they count as Firestorm Aggressors! 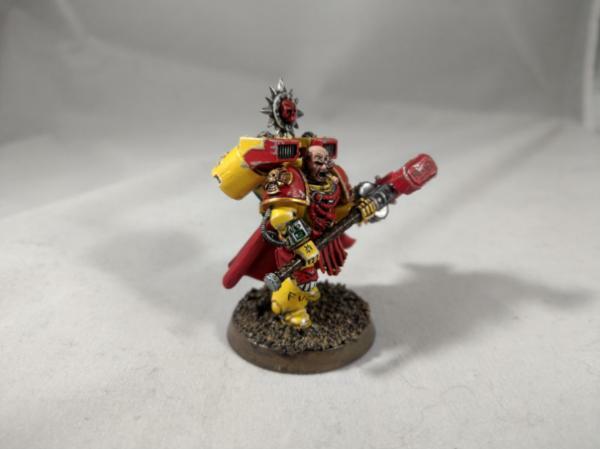 Check out my new AOS hobby blog ! Well, we'll see what the community has to say about the standard bearer.